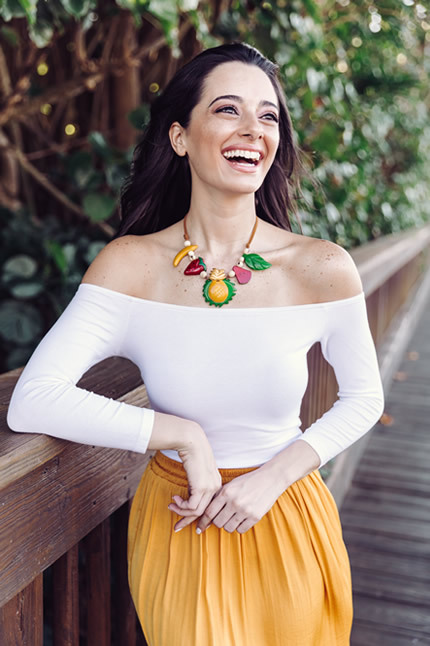 Founder and Creative Director Soraya Cedeno has a very long history of working closely with local and national autism foundations to increase awareness and improve the lives of persons with autism and their families. 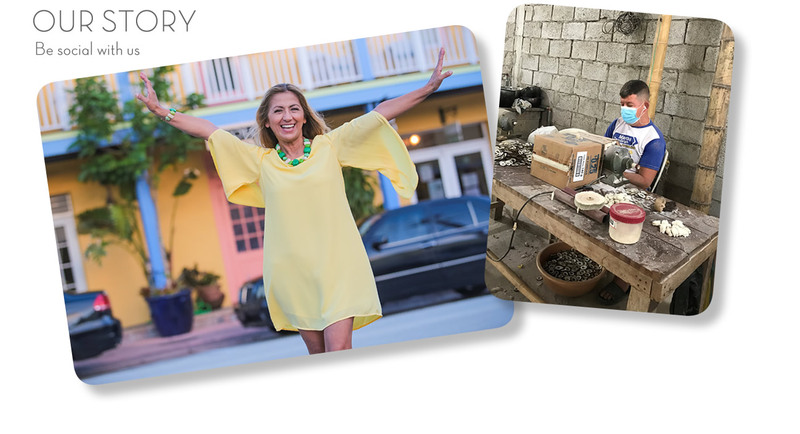 As a fundraiser, Soraya was (and still is) constantly searching for unique ways to generate donations. 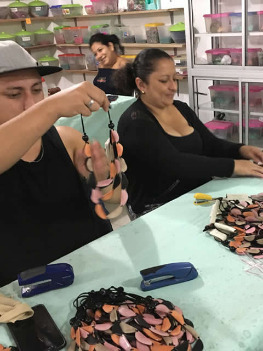 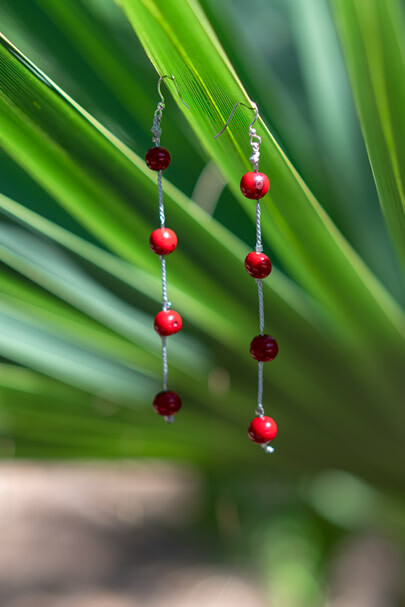 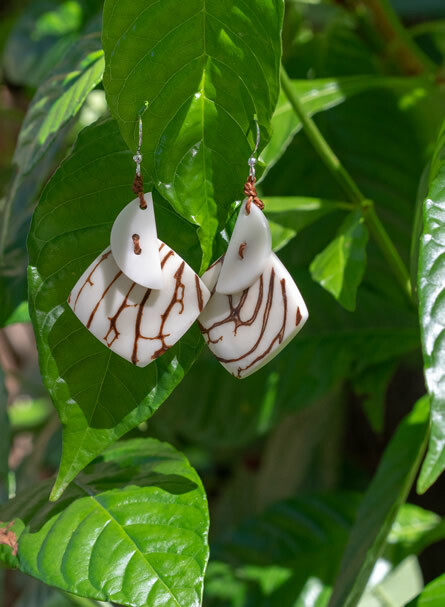 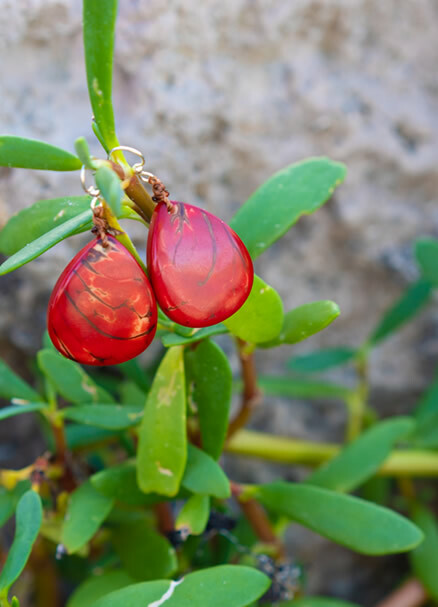 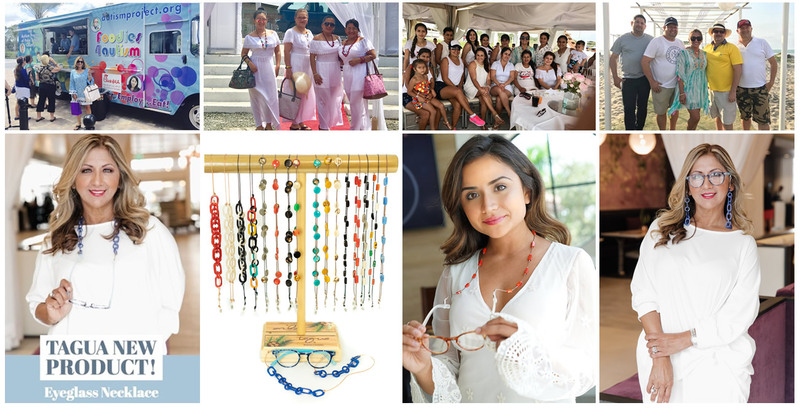 This provided an extraordinary opportunity to marry two of her passions: giving back to her village in Ecuador and helping those affected by autism by creating a puzzle piece bracelet from Tagua.